We reduce our FY18F RevPAR forecast for OUE Hospitality Trust (OUEHT) by 1.4%, to bring it in line with its 1H2018 RevPAR performance. Although Crown Plaza Changi Airport (CPCA) is still receiving minimum rental income, we believe its RevPAR performance is improving. Maintain ADD on OUEHT as we think its FY18F yield of 6.9% is attractive. However, we lower our target price slightly to S$0.85. Despite the absence of income support from Crown Plaza Changi Airport (CPCA) because it was fully drawn down in 3Q17, OUE Hospitality Trust (OUEHT)’s net profit before revaluation increased by 12% y-o-y in 1H18. the absence of amortisation expense. 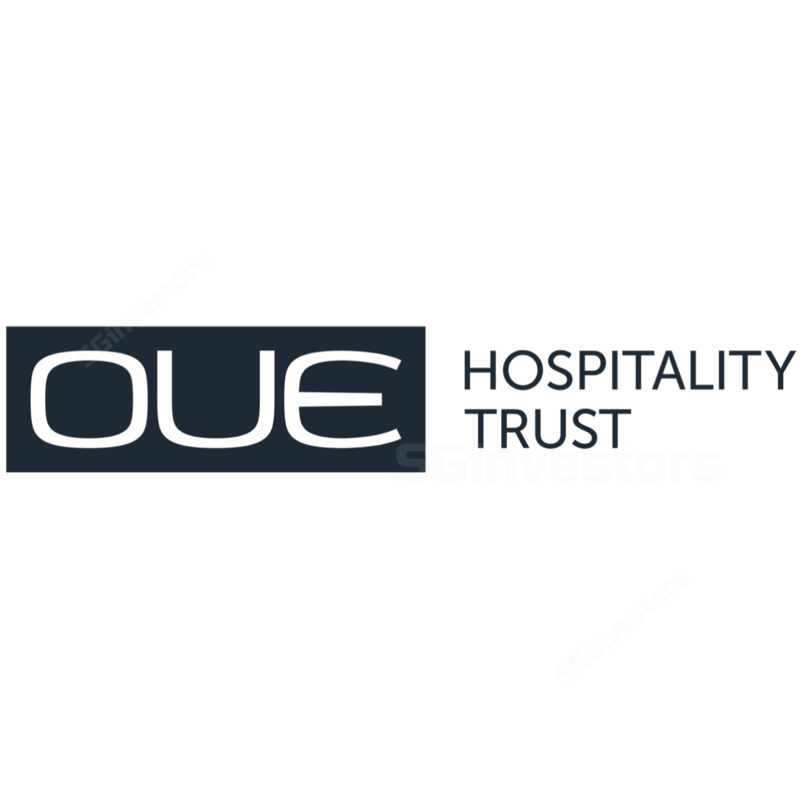 We reduce our FY18F RevPAR forecast for OUE Hospitality Trust (OUEHT) by 1.4% to S$211.5 as it was too bullish compared to its 1H18 RevPAR of S$205. Although Crown Plaza Changi Airport Extension (CPEX) is still receiving minimum rent of S$22.5m p.a. in FY18F, we believe its RevPAR performance this year would improve due to higher average daily rate and occupancy rate. We expect CPEX to start receiving variable income in FY20F. Mandarin Orchard Singapore and Mandarin Gallery will continue to provide OUEHT with stable income streams in FY18-20F, in our view. Our DDM-based target price is reduced to S$0.85 as we trim our FY18F RevPAR forecast and hence, FY18-20F DPU estimates by 4-6%. However, we maintain an ADD recommendation on the stock due to its attractive dividend yield of ~7%. OUE Hospitality Trust (OUEHT)’s share price declined by ~7% in mid-Sep before partially recouping its losses recently. In our view, the Sep drop in OUEHT’s share price could be related to OUE Commercial REIT’s (OUECT) recent announcement on proposed acquisitions and rights issue. Potential re-rating catalysts for the stock are faster-than-expected earnings recovery by CPEX and the acquisition of new assets. Downside risks include dilutive acquisitions.